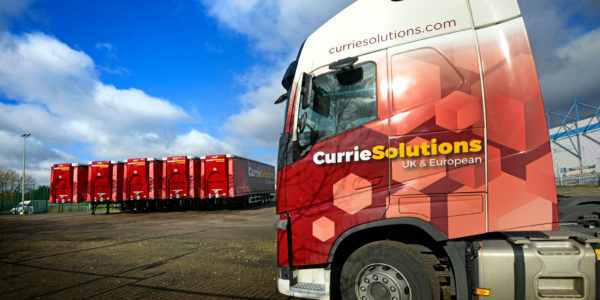 Currie Solutions > News > Warrington facility under refurbishment and expansion! Our modern Warrington site is strategically located for easy access to the M56, M6 and M62. Our expansion will allow us to offer a further 35,000 sq ft of storage and warehouse services. Due to open January 2018- Feel free to contact us now for more information on warehousing, pallet delivery and logistics management.